There are different types of diet people follow for weight loss. Some can be more effective than others. But sometimes, a diet may be effective in helping you lose weight. But it may not necessarily be a healthy way to do so. Unique types of diets can sometimes fall into this unsafe category. There are different types of weight loss diets people follow that may be effective but are not ideal for long periods of time. They may have the potential to disrupt certain bodily functions and may have an effect on general health. If you wish to know whether that unique diet you follow is good for you, here are some tips that you may want to heed. Be aware of what food your diet needs you to avoid. 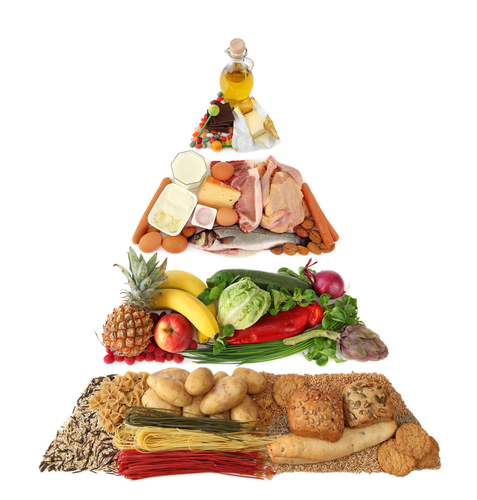 An ideal diet does not exclude the important food groups essential to health. Unfortunately, there are some diets that tries to drastically limit certain essential food groups for weight loss. A low-carb diet is just one example. While there are types of carbohydrates that can really contribute to weight gain such as white flour and sugar, the body still needs complex carbohydrates to still be healthy. It is okay if the diet does not allow foods deemed unhealthy. But you should be aware of diets that may exclude essential food groups to help you lose weight. Be cautious of drastic weight loss diets. Some people just cannot wait to lose those excess pounds immediately. Some may resort to crash diets in order to get immediate results. Try to be cautious of such diets. Their results may be immediate, but people may not be able to sustain following such a diet for long periods of time. Most of the time, the lost weight can rebound when people stop following the said diet. Some people can even pack in more weight than when they started the crash diet. Be cautious of crash diets, especially those that offer immediate results but may be difficult to sustain. Monitor your condition while following the diet. A good weight loss diet will still make you feel fine and in good condition. Some unsafe diets may come with unwanted side effects. Some may cause you to feel grouchy. Others may make it difficult for you to sleep at night. Try to monitor your condition whenever you follow a particular diet. A good weight loss diet should still make you feel better. If it does not, then that type of diet may not be the best fit for your body.